Thanks to my 15-year old teenager who introduced Gudetama to me, I got myself acquainted to this Sanrio character. 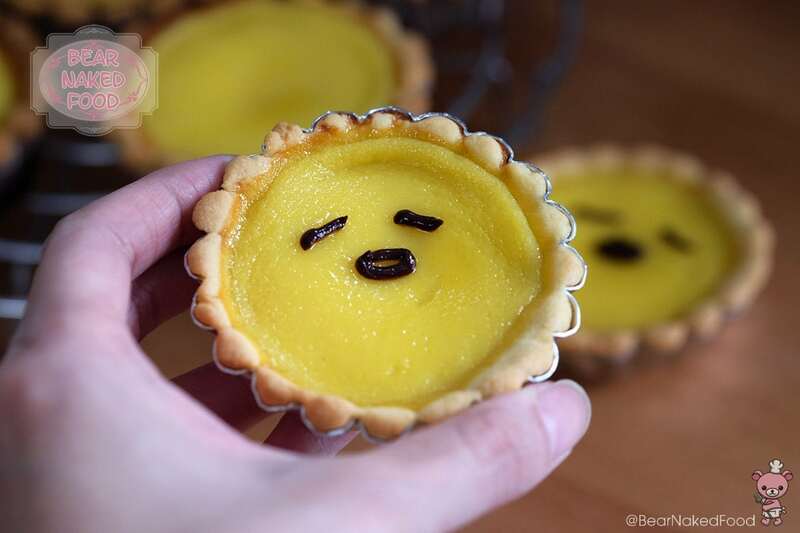 I do not fully comprehend (up till today) what the hype is with this egg yolk character but based on its Facebook page likes of 145055, this sweet lazy egg certainly has its strong base of ardent followers and I must admit, he is growing on me. 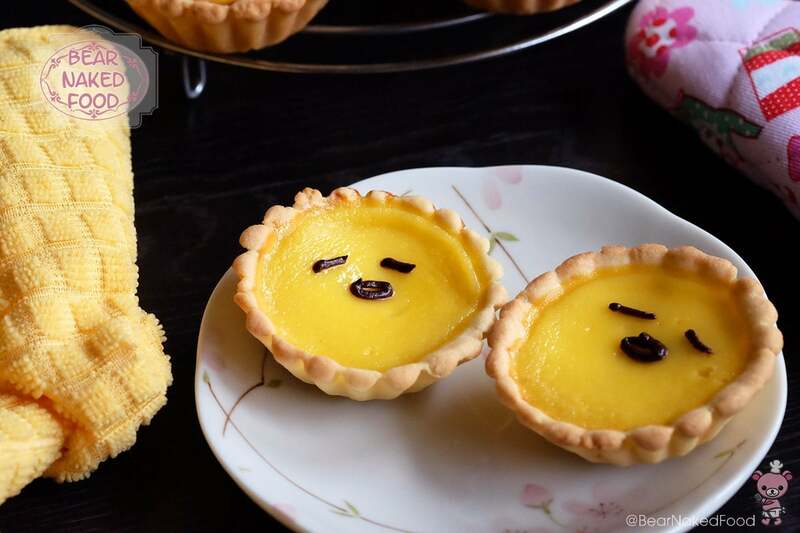 In case you were clueless like me before, Gudetama aka 蛋黃哥is one of Sanrio’s food character. 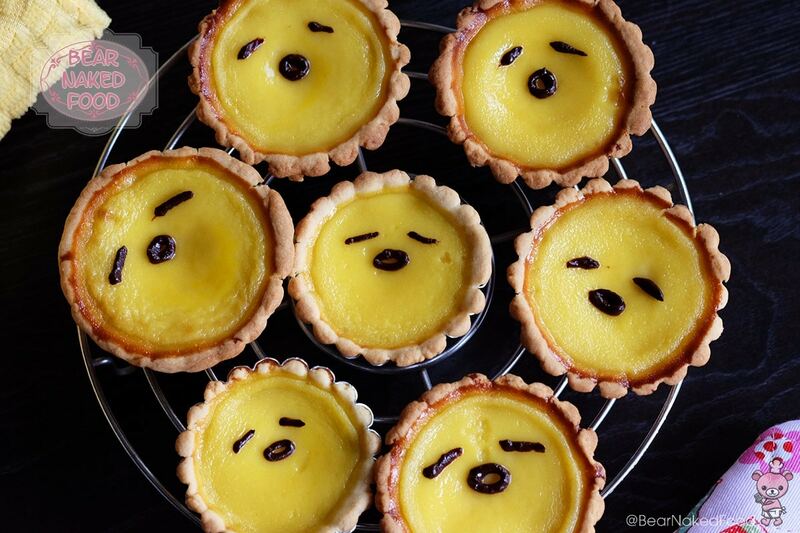 This most unmotivated super cute character is based on a lazy egg yolk who is constantly sleepy, tired and lazy. Hey, sounds exactly like “someone” I know! 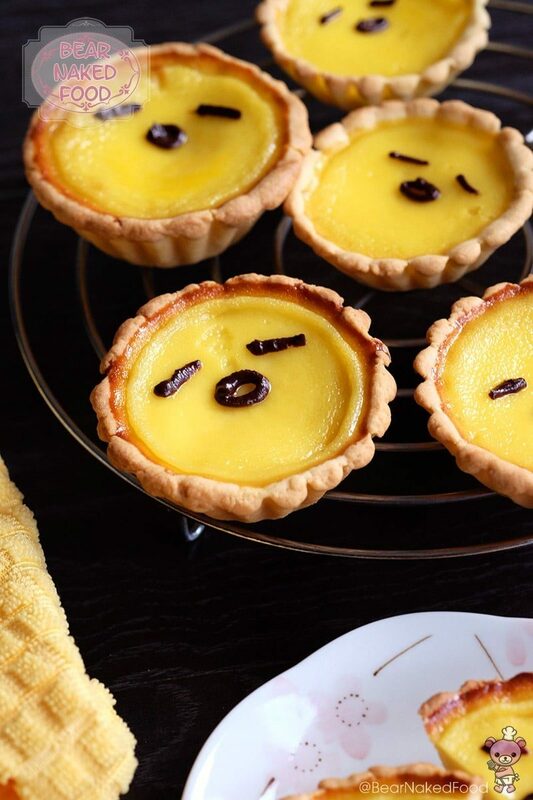 Gudetama aside, this egg tart recipe adapted from Two Bites and Annielicious Food mimics that of Hong Kong egg tart – a soft flaky crust with smooth creamy custard filling. 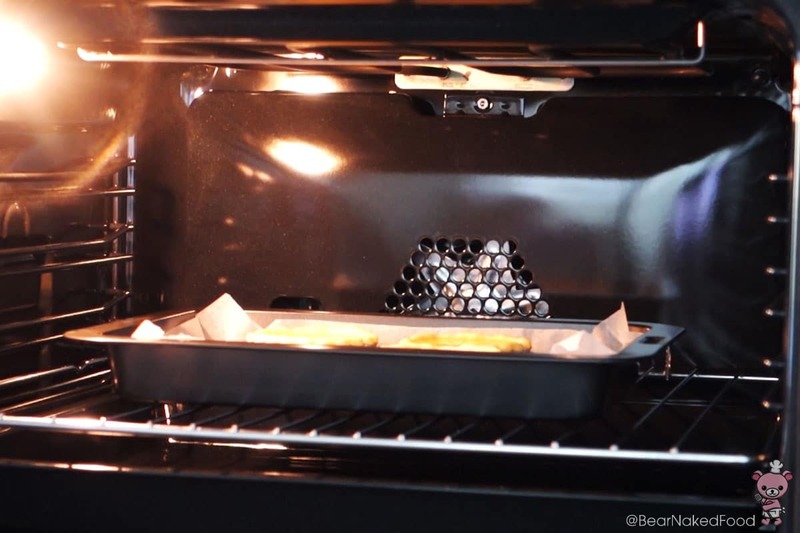 • If you are using oven with fan on, keep it at 170°C. 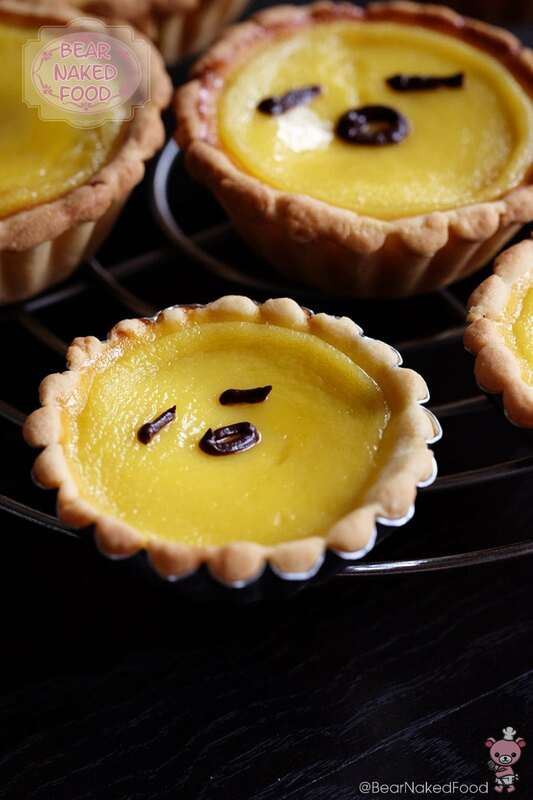 • If you are using oven with no fan, bake them at 180°C. 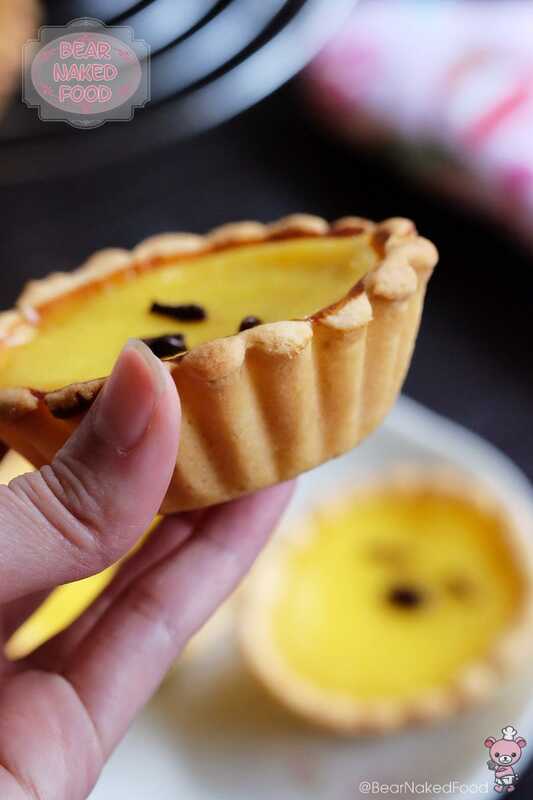 If the top of the custard starts to bubbling, turn down temperature to 170°C. But in general, different oven behaves differently so this is just a rough guideline. 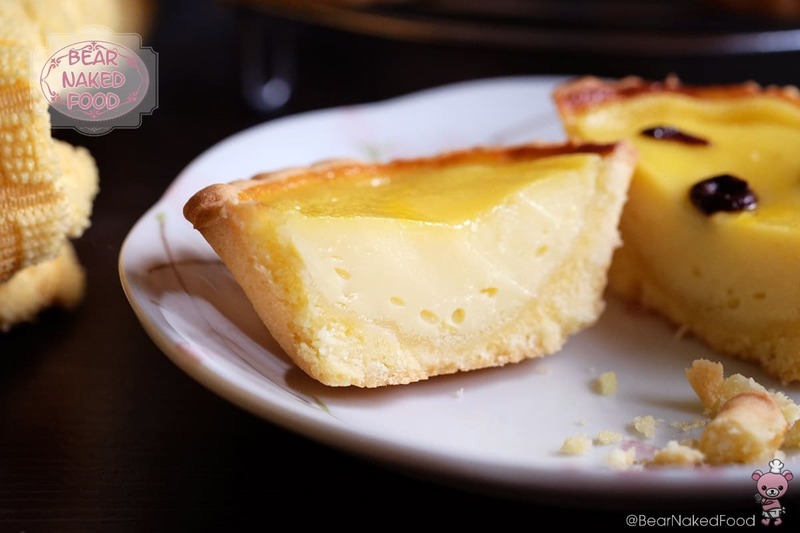 If you want to achieve smooth top egg tarts, I would recommend testing out by baking with one egg tart first and determine from there. 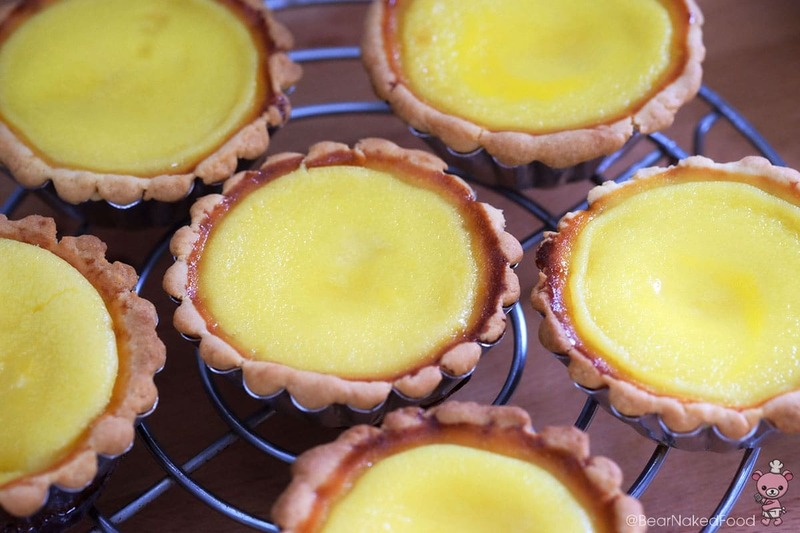 The line up for tart shells. 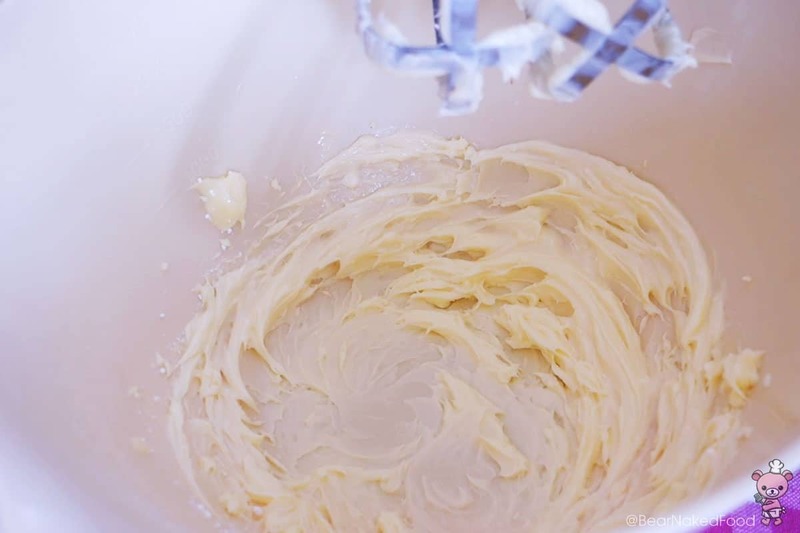 Beat the butter and icing sugar together until fluffy. 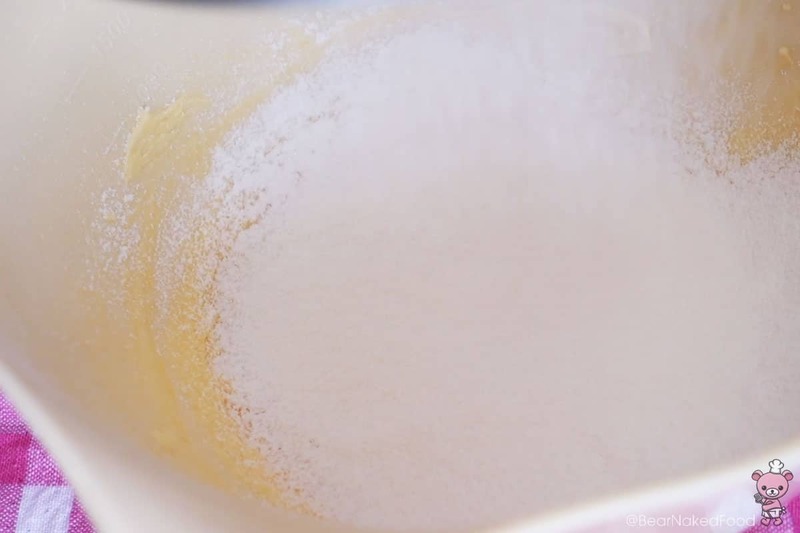 Add in egg and salt and continue to mix until combined, scrapping down the sides. 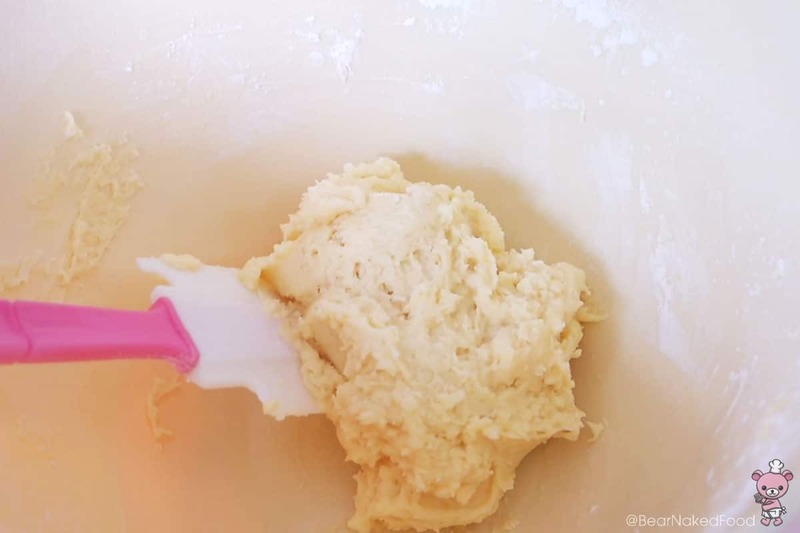 Sift in flour and use a spatula to fold the flour into the batter. 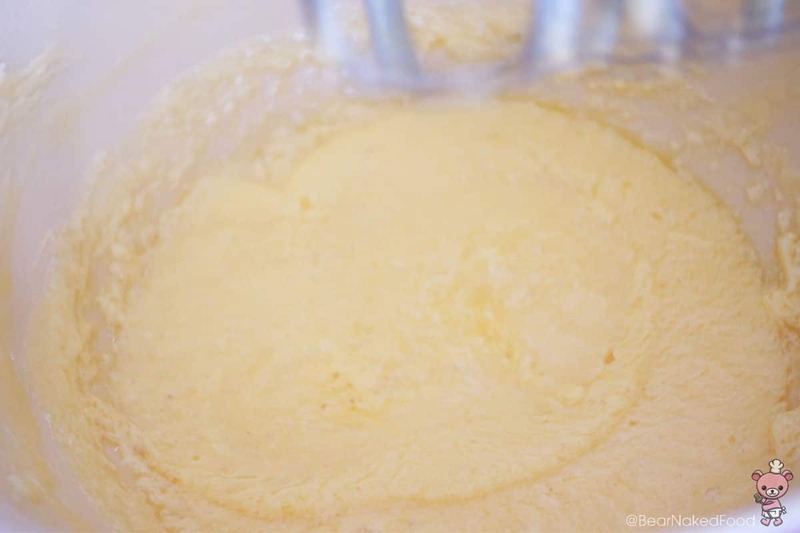 If the batter is too wet, add in another tbsp of flour. 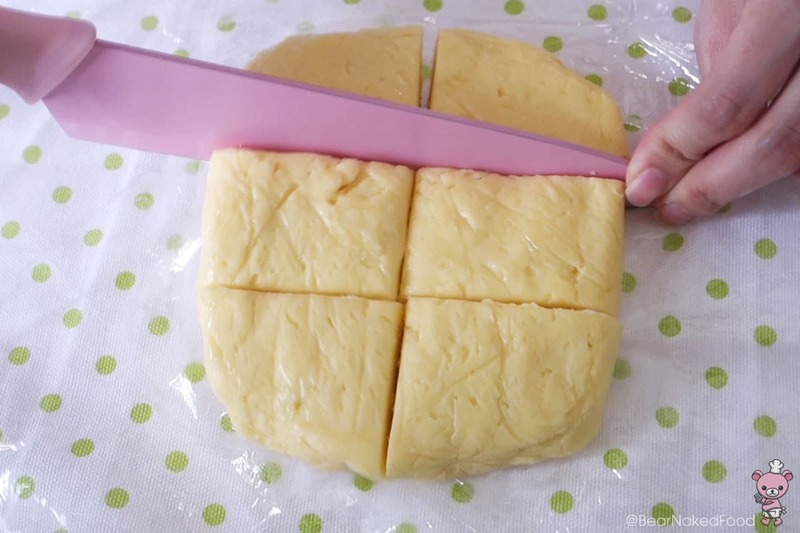 Transfer onto a cling wrap and flatten it to about ½ inch thickness, Wrap and refrigerate for 30 – 40 mins, until firm. 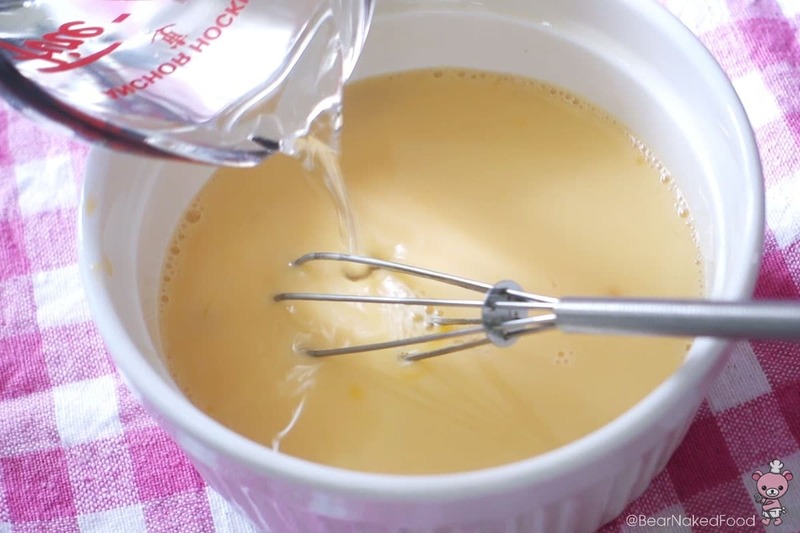 Meanwhile, make the custard by combining the sugar with the hot water. 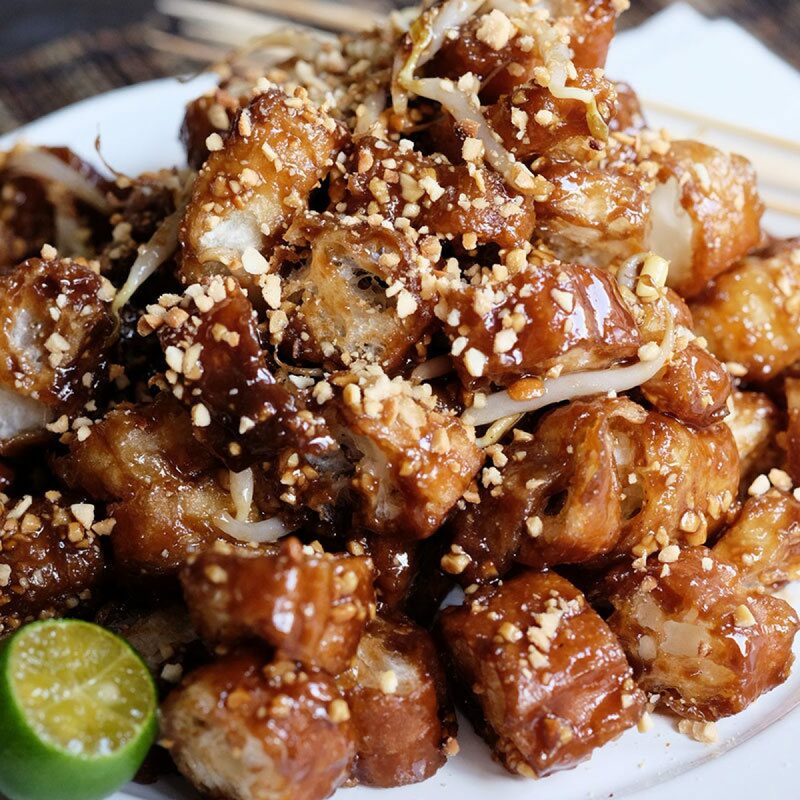 Mix well and set aside to cool. 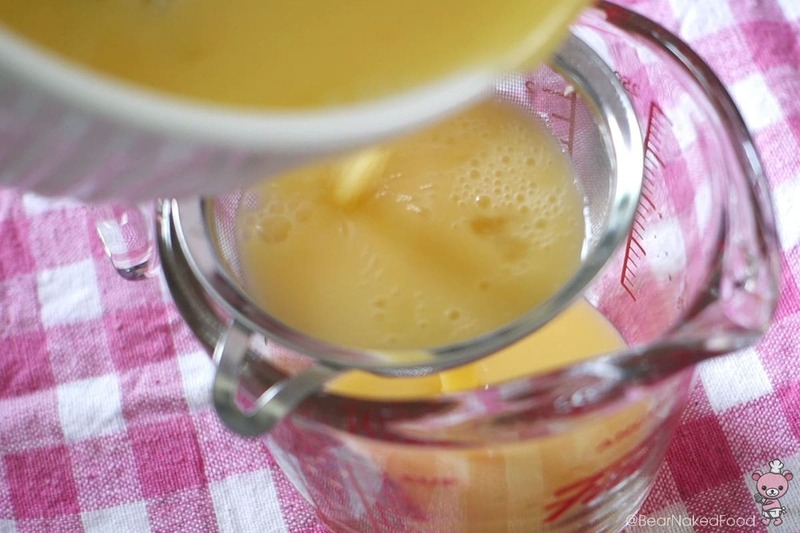 Beat the eggs with milk and vanilla extract. 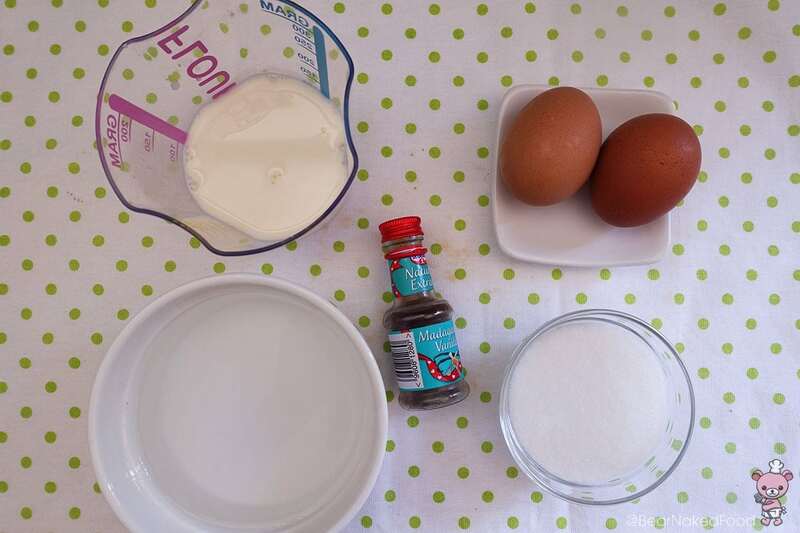 Add the cooled sugar mixture to the eggs and mix well. 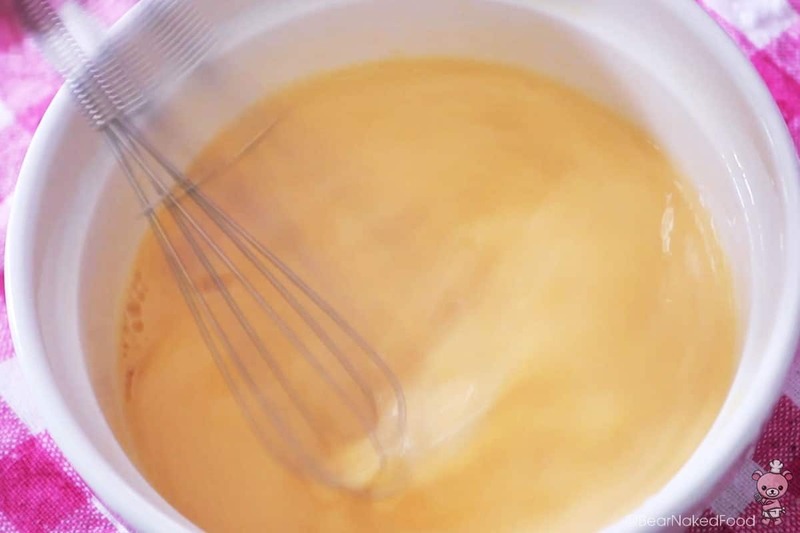 Strain the mixture through a sieve to get rid of lumps. Repeat one more time if necessary. 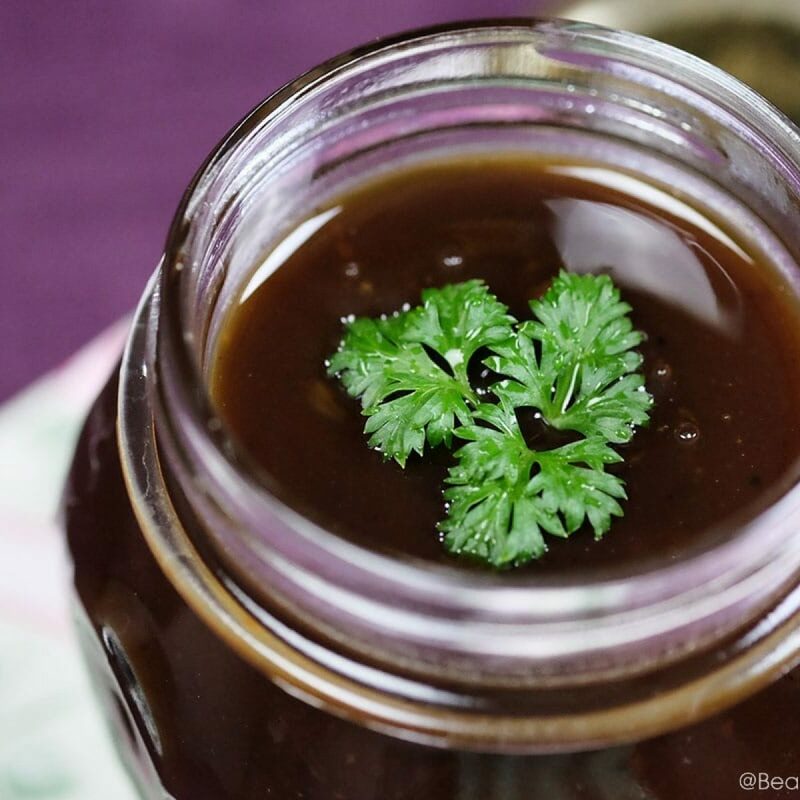 You want to achieve a smooth liquid texture. 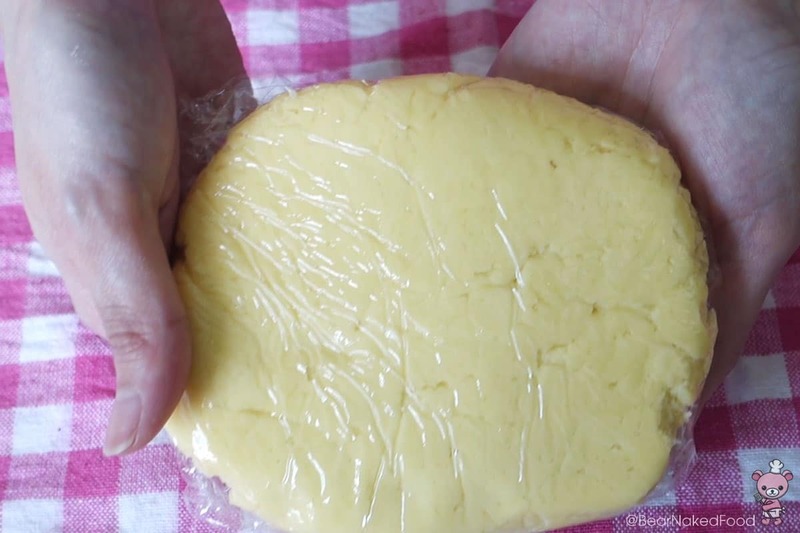 Remove the semi- firm dough from the fridge and divide into six portions. 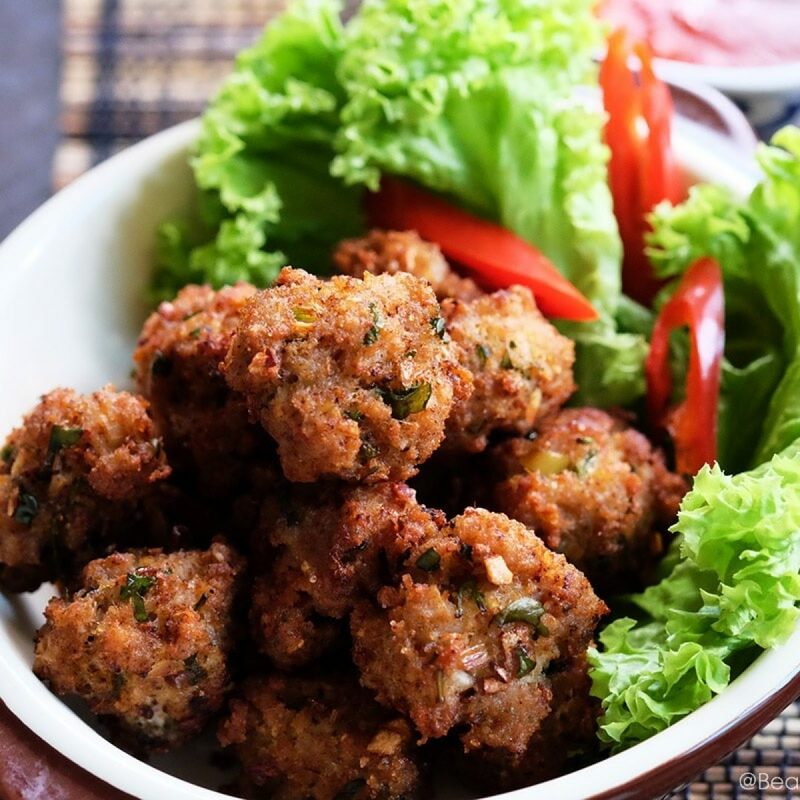 Roll each portion into a ball and flatten in between your palms. 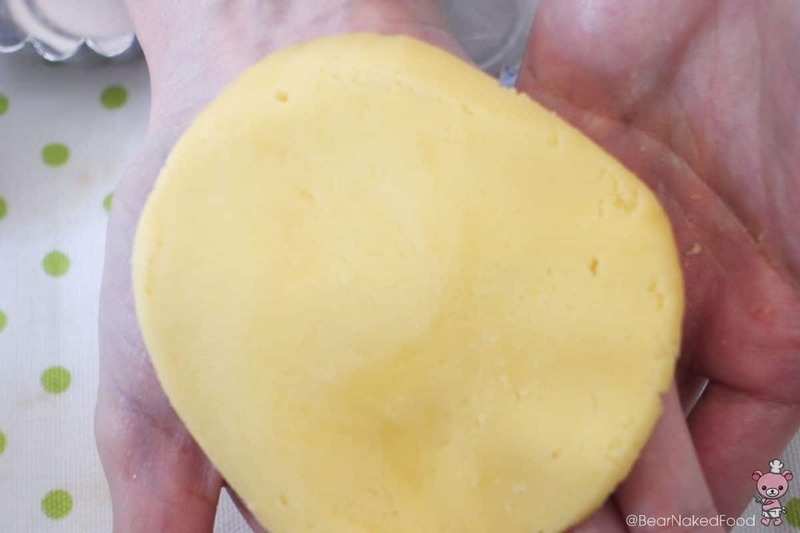 Place the flattened dough into a 7 cm tart mold and press to fit around the edges. Repeat with the rest. 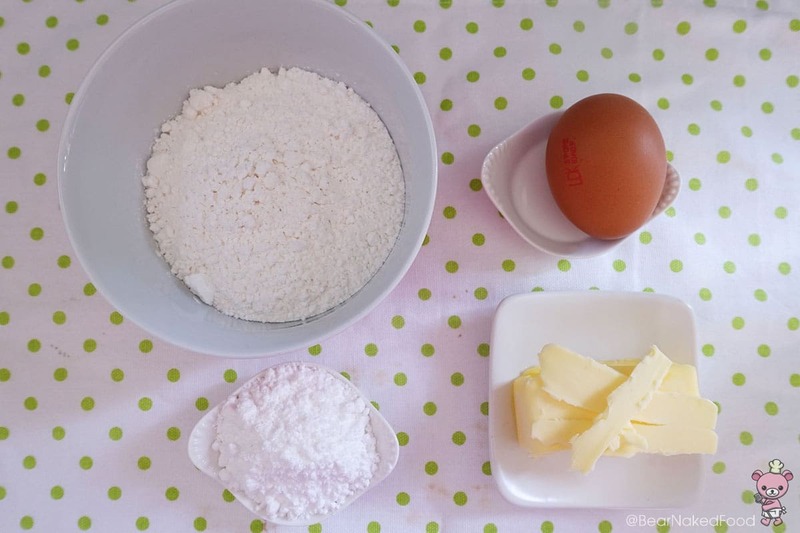 Place the molds onto a baking tray lined with baking paper. 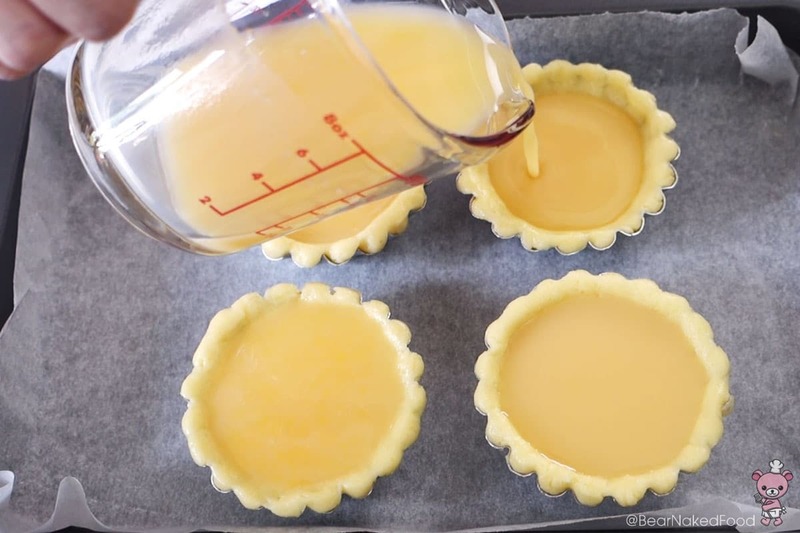 Pour the custard carefully into each mold, leaving about 2mm from the top. If you fill up to the bream, it’ll overflow during baking. 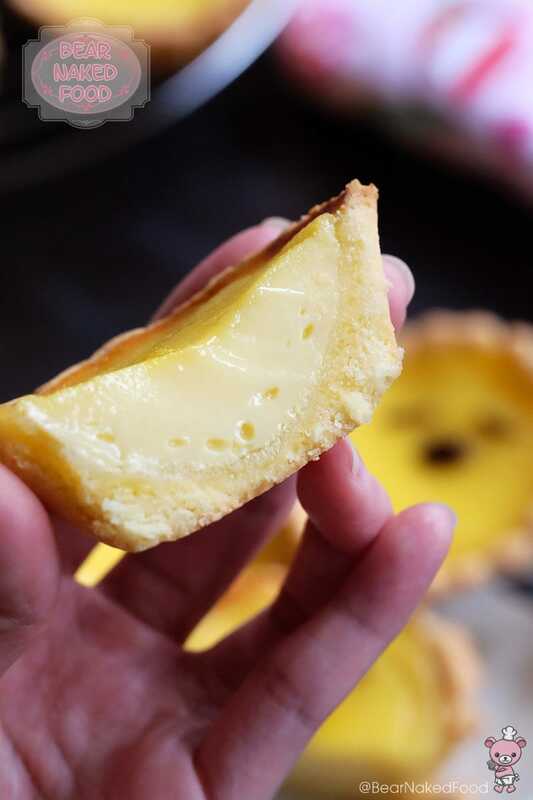 Bake in preheated oven at 170°C/340°F (fan on mode) or 180°C/350°F (no fan mode) for 20 – 25 mins, until tart shells are golden brown and the custard filling is set. Gently shake the baking tray to test it. 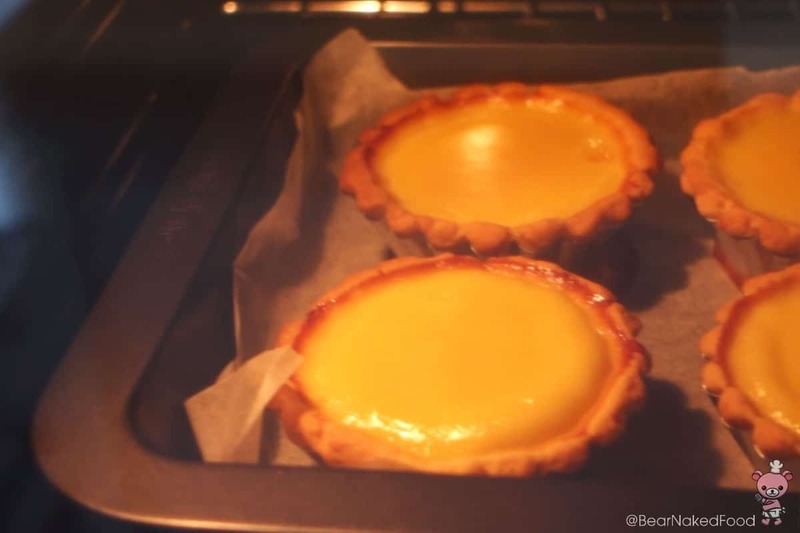 If the centre of the custard is not wobbly, then they are done. 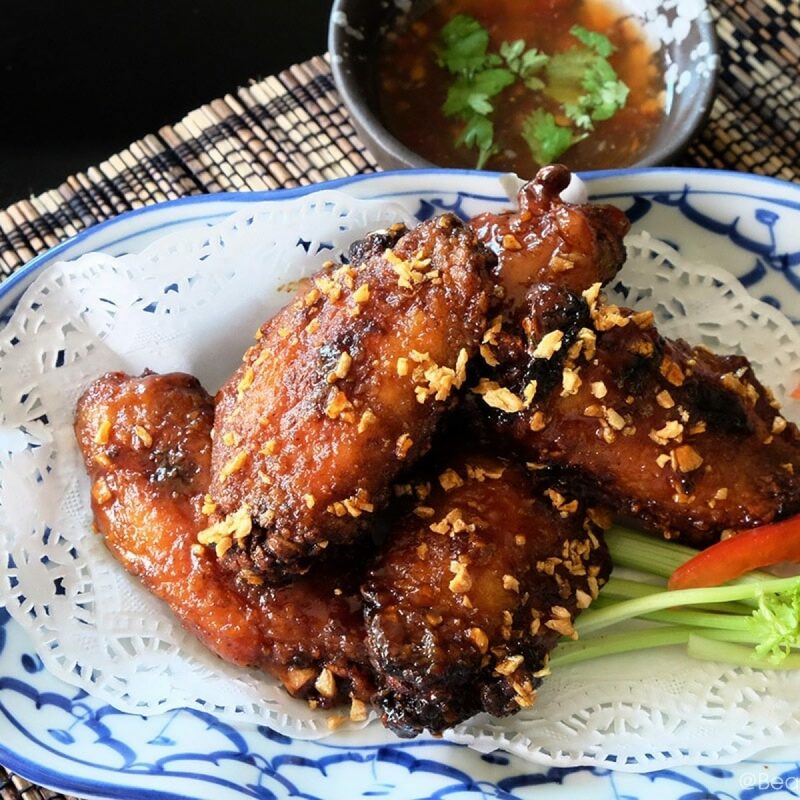 Remove and let them cool in the mold for 10 mins before removing and setting them onto a wire rack. 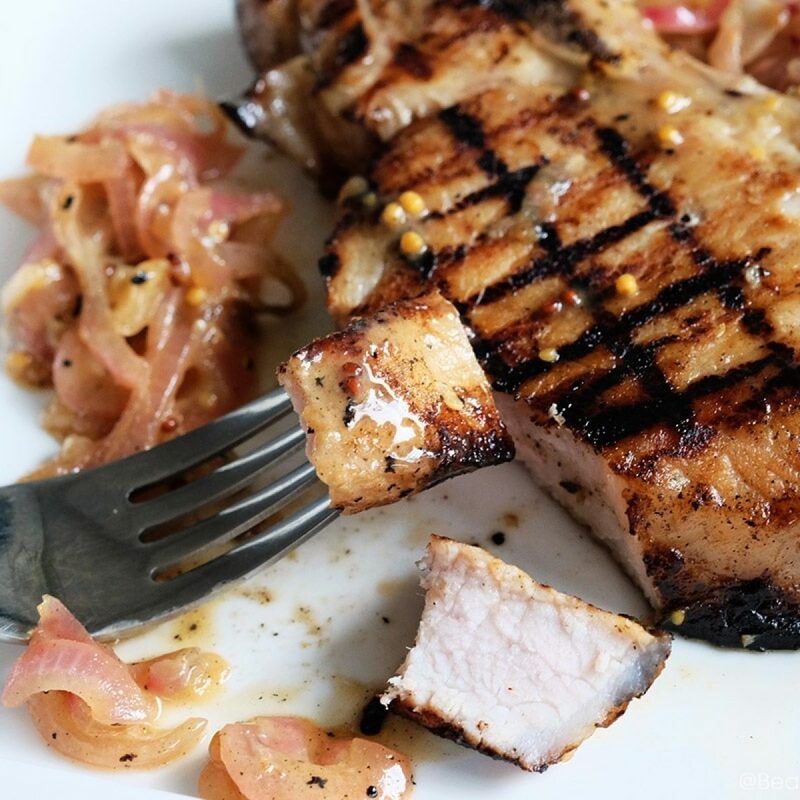 Enjoy them while warm or at room temperature. 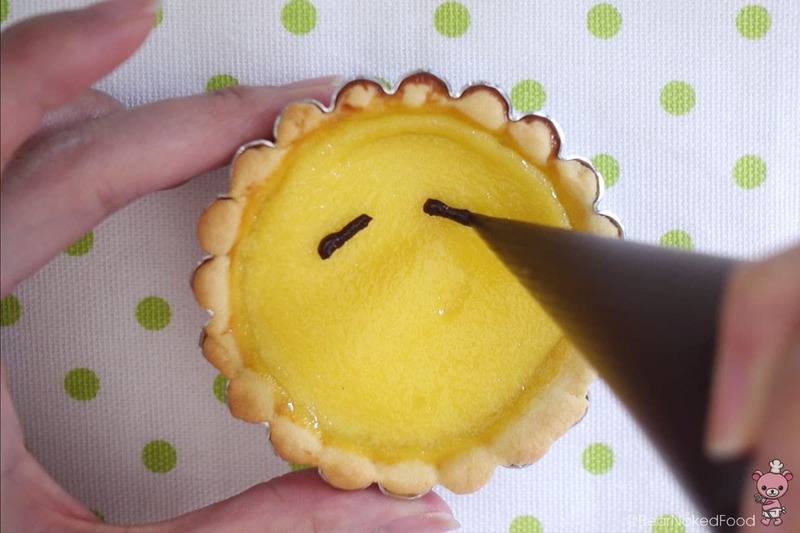 To draw Gudetama face: Melt some dark chocolate in the microwave for 40 secs and allow to cool. 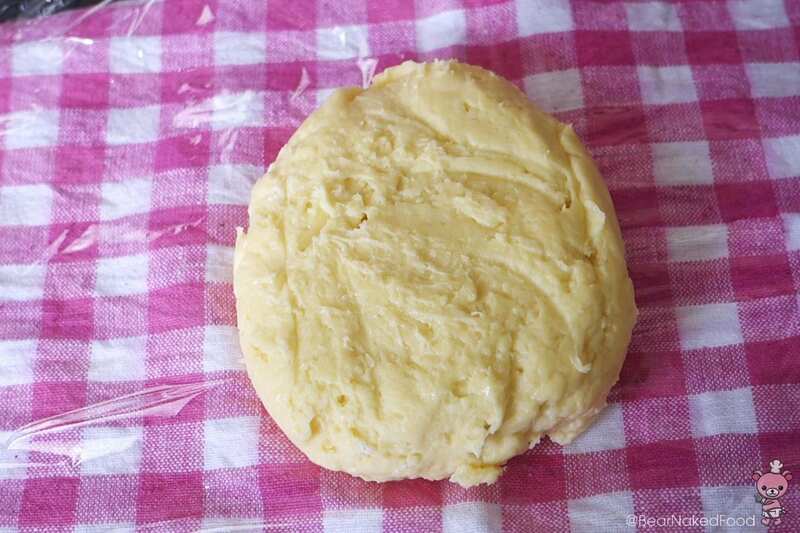 Transfer into a piping bag or Ziploc. Snip a little of the edge off and pipe away. 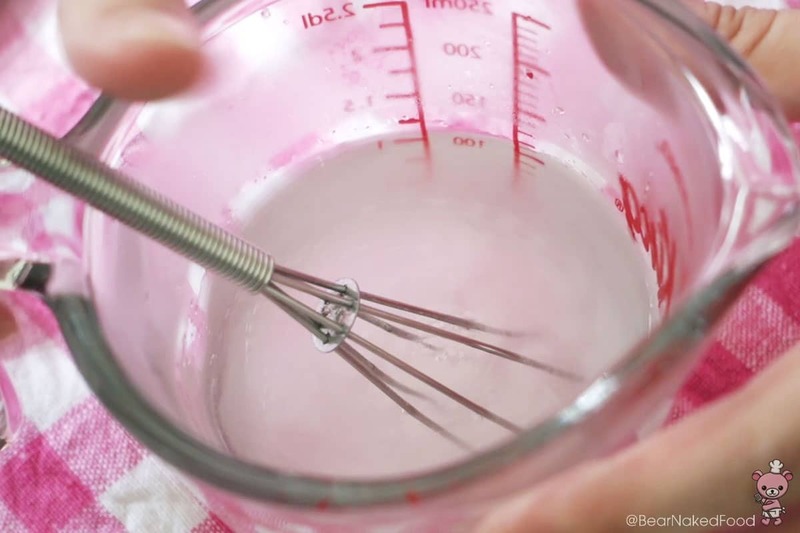 Strain the mixture through a sieve to get rid of lumps. Repeat one more time if necessary. 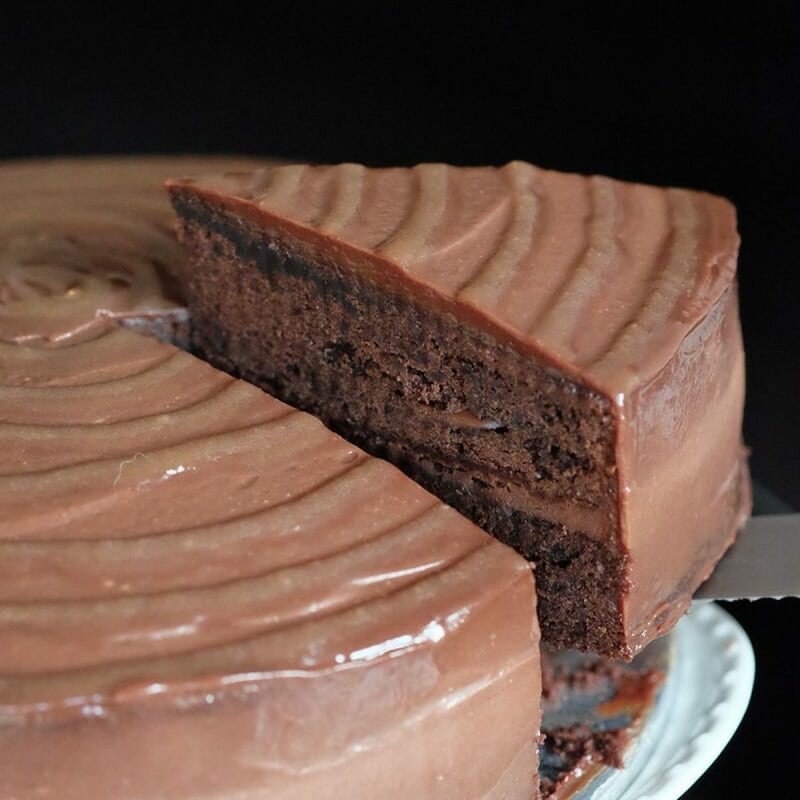 You want o achieve a smooth liquid texture. 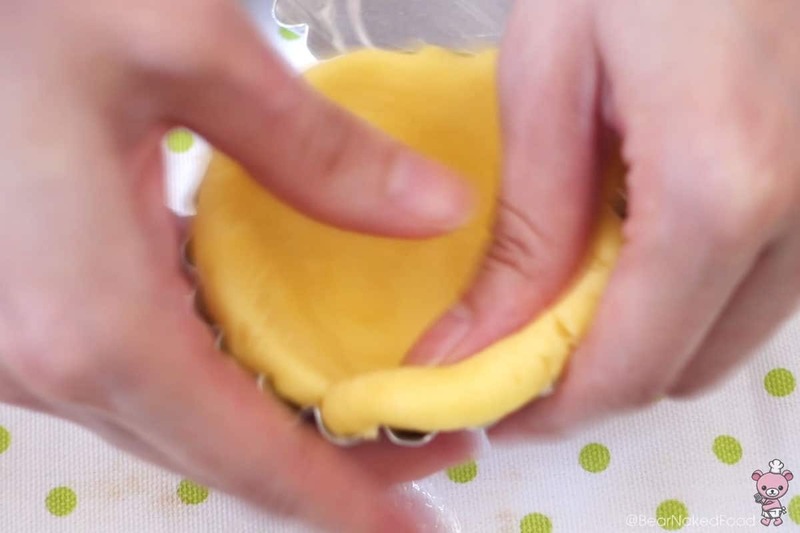 Place the flattened dough into a 7cm tart mold and press to fit around the edges. Repeat with the rest.